Cool mornings and hot afternoons, random rainfall, gusts of wind... Getting dressed for the day when the seasons change requires some strategic thinking. 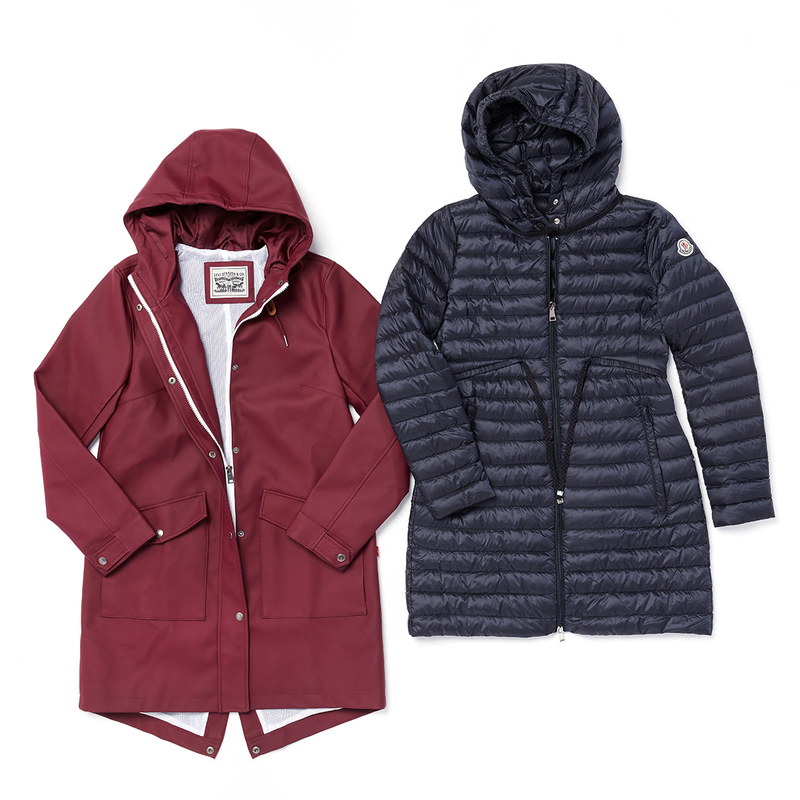 Enter: the parka. They’re essential for providing protection from the elements when it’s too soon to pull out the heavy-hitting coats. Plus, they’re stylish. 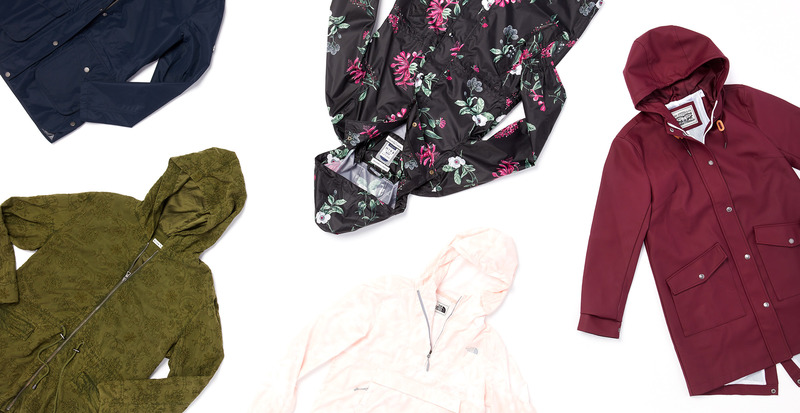 We’re seeing parkas in plenty of new colors, prints, and silhouettes this season, so you can find one that suits your taste and the weather report. As we ease into the final weeks of summer, warm breezes are getting noticeably cooler—but not enough to fully cover up. For days like this, a light parka in cotton or linen is ideal. Style them two ways: sleeves pushed up or cuffed when it’s warm, then rolled down when it’s cool. When there’s a slight chill or light mist in the air, strike a balance with functional fabrics that keep the rain out. 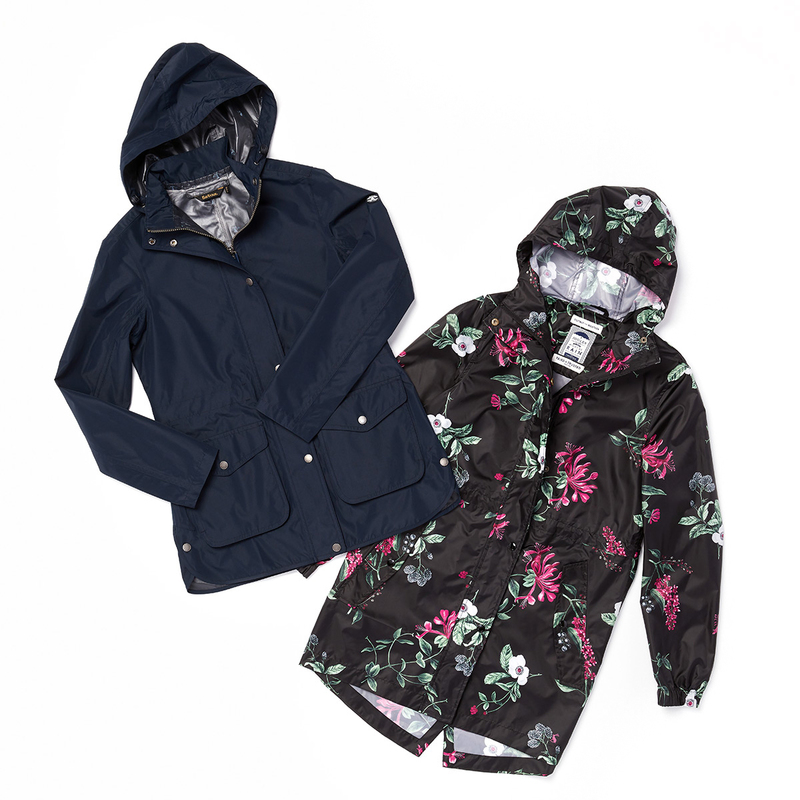 Many parkas are outfitted with a polyurethane coating to keep you dry, but are still thin enough for humid days. 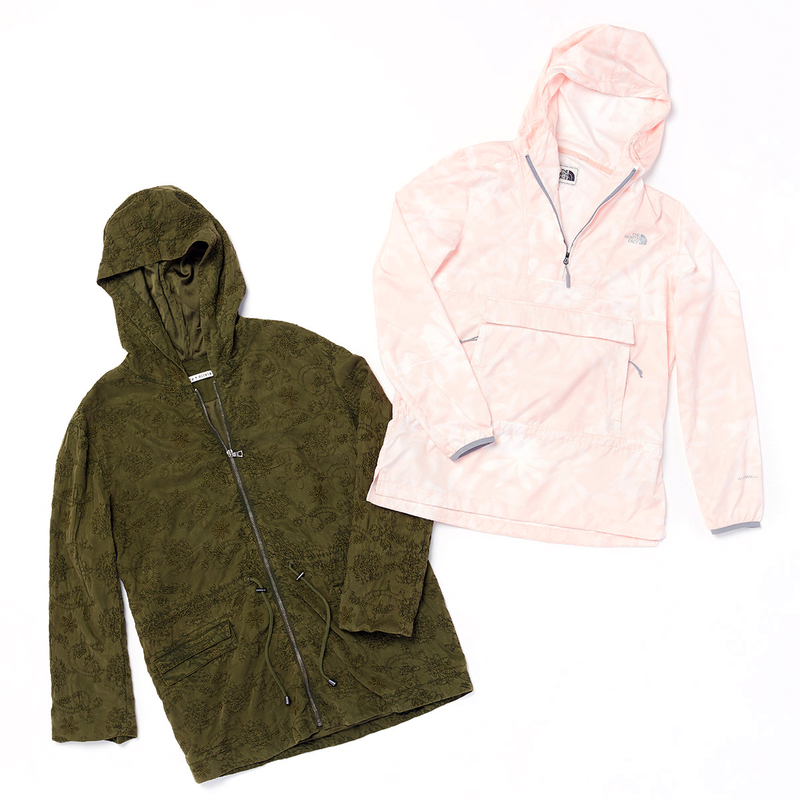 Opt for a fun print or a go-with-everything neutral and wear this jacket all season long. There’s something soothing about a stormy day—until you have to go out in it. When you’re braving the elements, go for a jacket with a waterproof shell and a hood (a lifesaver when you forget your umbrella). Water-repellent, light-as-air down coats that are a great investment for cool, rainy climates.